In March the north of Tenerife can be undependable for weather, with a significant risk of rain. 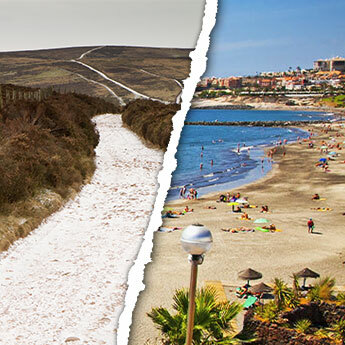 However southern Tenerife is a different story, with average temperatures of 20°C and highs of at least 23°C. 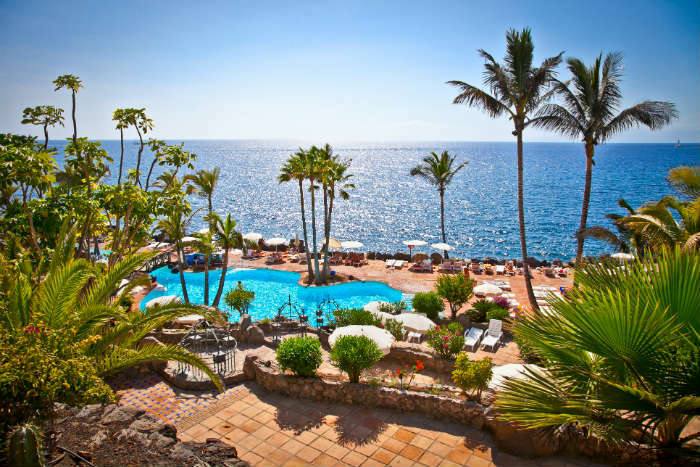 It's a great time to visit Tenerife with small children (or adults who can't cope with hot temperatures! 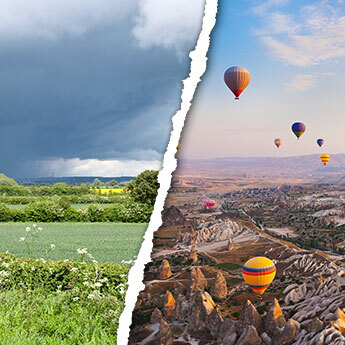 ), and also offers perfect conditions for getting out in the countryside for walking, biking or horse riding tours. Another perk of Tenerife is that, unlike most of Spain, it's warm enough for the water parks to be open all year round! 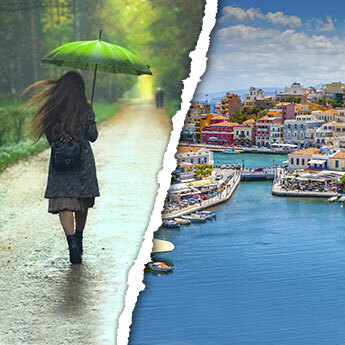 Even in March, Cyprus is one of the only European destinations warm enough to make for a passable sun holiday. 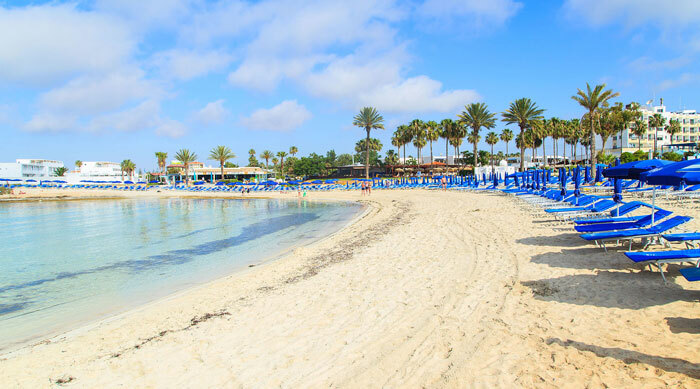 Although 15°C isn’t exactly beach weather, with over 8 hours of sunshine a day a holiday in Cyprus can still get you a tan! The island’s small size gives it an intimate feel, and days can be spent wandering around the historic churches and castles or relaxing in a local coffee shop. If you’re feeling energetic the Troodos Mountains have many great hiking and biking trails, but be aware that there may still be some snow around. 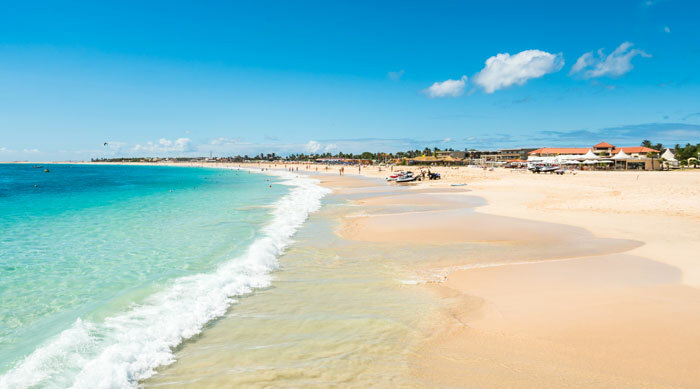 Cape Verde is Africa’s answer to the Caribbean - a tropical paradise boasting miles of white-sand beaches and an irresistibly laidback lifestyle. To get the most out of your Cape Verde holiday, venture away from the hotel to a local bar or market to get a feel for the rich culture, or spend the evening dining on freshly-caught seafood or cachupa rica, the national dish made of fish, beans and vegetables. March is a great time for whale and turtle-watching on the island, so grab a pair of binoculars and get out on a boat tour! 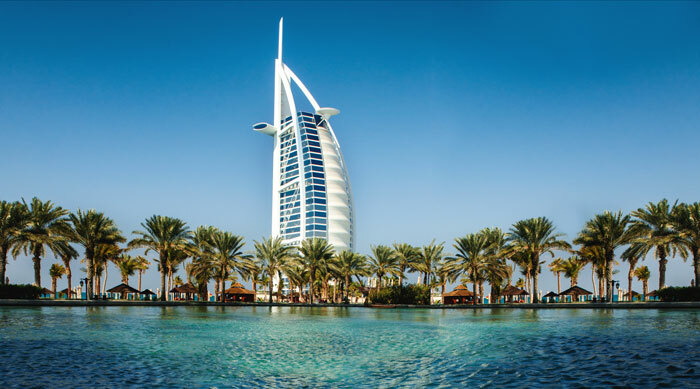 Holidays in Dubai have become synonymous in recent years with excess and luxury, and you can see why as soon as you arrive. The city is a shopping paradise, with huge malls selling everything from high-street fashion to designer brands, and traditional markets offering jewellery, spices and textiles at bargain prices to those willing to haggle. For those looking for adventure, there are plenty of distractions available in the desert, from 4WD tours to camel rides to dune-surfing, and culture vultures can visit the old town of Bastakiya. 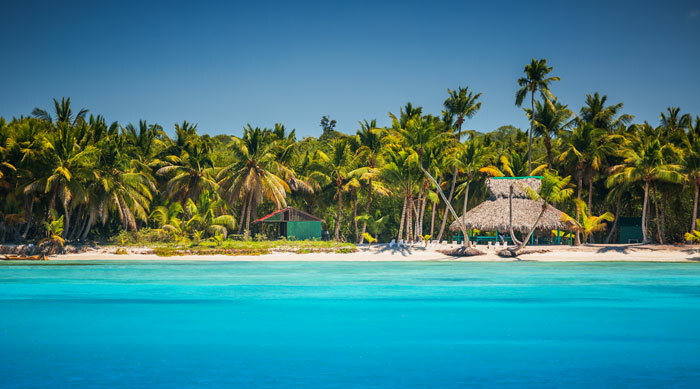 With its tropical temperatures and nine hours of sunshine a day, a holiday in the Dominican Republic is the perfect antidote to British weather. Relax on the beach with a cocktail or enjoy the warm seas by trying your hand at kite-surfing or scuba diving. For an adrenalin rush head to Jarabacoa for white-water rafting, or take a ride on a hair-raising zip-line! A highlight of a March visit is whale-watching; humpback whales migrate to the surrounding waters for mating between December and April, making March an ideal time to see the whales in a natural setting.